David Seay of Seay Development is the next broker to be featured in our Quantum Lister series, in which we’re taking a look at some of QuantumLister’s users. What are some of the biggest changes you’ve seen in the industry during that time? 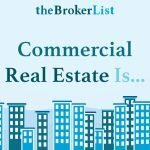 One of the biggest changes during my time in real estate is the shift in online resources of virtual transactions and listing marketing channels that can make brokers appear unnecessary. 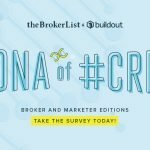 Consumers are getting ever better equipped with information on the internet that can certainly devalue a broker’s expertise on the surface. However, I haven’t seen any technology that can replace brokers’ “know-how” and “protect the public” better than our calls as agents and REALTOR members. Agency Laws get lost online, so consumers still need good brokers to protect their interests. Nothing can replace good brokers who continue to sharpen their saws and develop market and transaction expertise. How do you get new business? We get lots of business from direct client referrals through the word of mouth of satisfied past clients. We also use attraction marketing, which is properly and tactfully promoting yourself as the “expert” in your desired area of “expertise.” It should be noted, however, that it’s important to actually be that expert that you are representing yourself to be! What tech tools do you use to manage all the listings? I use our local MLS Catalyst, LoopNet Paid Ads and Paid Listing Packages, Quantum Listing, Brevitas and some other special recipes that I have built over the years, including video of all different varieties. 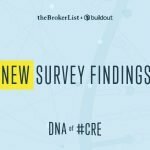 Some are better than others, but I am a big fan of checking all the options on the list, so you can look your client in the eye and know that you did what you said you were going to do in regards to giving them the effort you promised to give to the listing. What other technology do you use to manage your business? I also use my Proprietary #Hustle4Ever Marketing System, which is essentially my last ten years of experience in a well-documented system that helps me honor my clients that deserve marketing exposure. It’s documented internally and now well organized similarly to what a large corporation might call Standard Operating Procedures. I also use InfusionSoft CRM and enjoy it more than my past user experience with Salesforce. How does QuantumListing fit into your technological toolkit? I feel QuantumListing is nimble and able to give me good looking information on the run. I find it nimble in the sense that I was up and running on the platform quickly, and didn’t have to spend a tremendous amount of money to get started. It also presents well online and gives me many quick avenues to promote across social media. What are your favorite QuantumListing features? 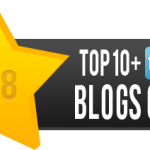 My favorites are the social tools, including Instagram and LinkedIn integration, and the syndication to newspapers, which is a newer feature I am discovering that looks promising. 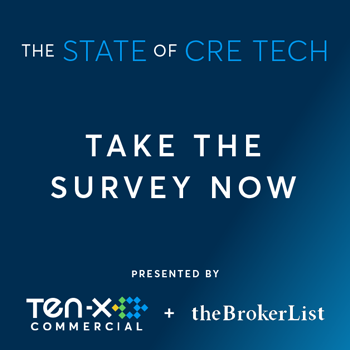 How do you see technology changing CRE? I think technology will help true marketers, but start to eliminate those that don’t adapt to understand how important marketing is if you live on the listing side of transactions. 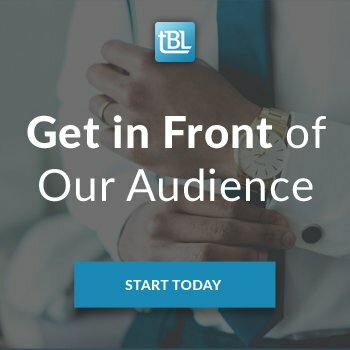 There is so much information that comes at us each day, so you have to really think about how to get in front of the right audience, even beyond your own database of contacts. More matchmakers and deal rooms are being created online. Brokers need to keep reasserting their value and use technology to do so. 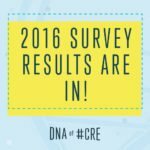 What other emerging trends do you see in CRE? In your market? In your region? Nationally? The looming “Millennial Behavior Shift” in housing, in which millennials move in greater numbers from apartments in city centers to single-family homes further afield. I’ve experienced this in my own life as a father. Most of the time, you don’t really think about what is required to be a parent until you actually get there. When most people start to form families, their priorities almost immediately shift to serving and honoring the family. For many, they can do this better in their own home than an apartment. 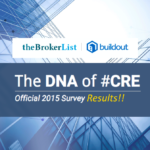 That, in turn, will change CRE markets to better serve the millennial suburbanites and their families. You will see #Hustle4Ever on my marketing system, but it is even bigger than that… it is a way of life that I’ve established after many years of study, prayer, and discernment. The #Hustle4Ever way of life focuses on Faith, Family, Fitness, Business, and Community. I can help you in any area mentioned if you want to start living a better life and need a friend to point you in the right direction. I would also be honored to tell you about Souldier Week 4 Boys if you want to inspire a young man in your life. We are building a better generation of leaders for the future. 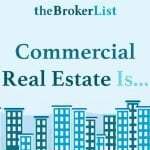 If you know anyone that is interested in selling commercial property, leasing commercial property, selling residential real estate or selling a business (even if confidentially), I would appreciate your referrals. I promise to respect those referrals and take good care of them. #H4E!